By Caitriona McKenna | December 14, 2010. In keeping with the YouTube success stories, Dublin’s very own Harry (18) and Alfie (16) Hudson-Taylor have become online hits, currently ranking in the top 20 most subscribed musicians in Ireland on YouTube, with over 3,500 subscribers. And if that’s not enough in terms of a YouTube take-over, the lads have also recently become partners with YouTube. Those are some big accomplishments for two Dublin brothers who haven’t even reached their twenties yet. The Liberty caught up with them to ask how they feel about their achievements. 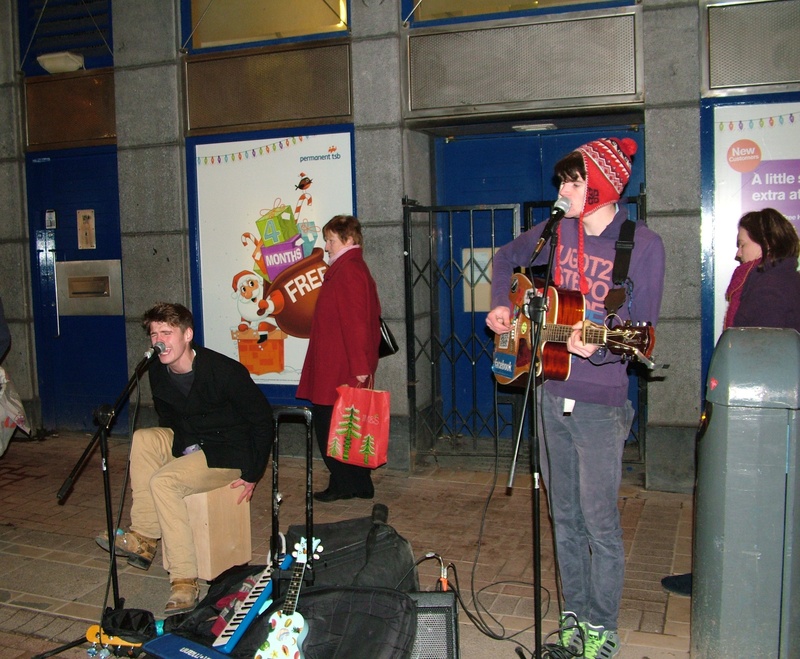 After they uploaded their first YouTube video they went busking for the first time in Grafton Street with a keyboard and guitar, making €60 in the first hour. You may recognise the ‘busking brothers’ from playing around Grafton Street and Temple Bar, usually standing on bins and poles and interacting as much as they can with the audience. 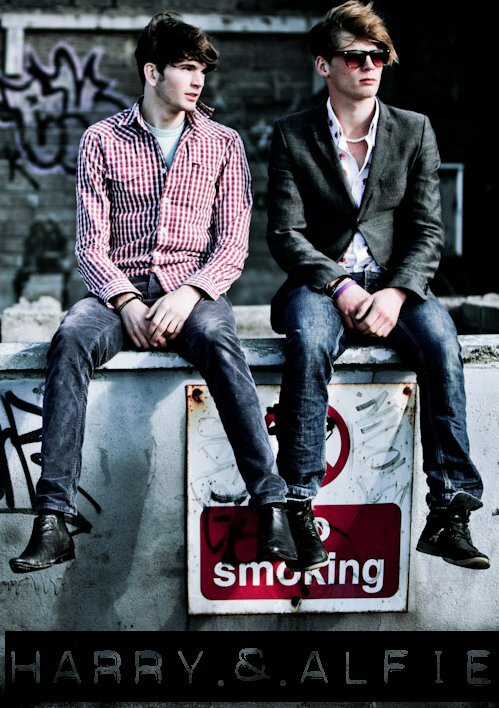 They’ve recently been playing a lot of gigs too in the likes of Captain America’s, Whelans and The Button Factory (where they collaborated with fellow Irish musicians Mo Hat Mo Gheansaí as a Mumford and Sons tribute band Little Lion Men), both for themselves and for various charities. You may have also seen Harry and Alfie on The All Ireland Talent Show last year in which they got through to Shane Lynch’s final 16. Although they didn’t win, the exposure certainly helped them gain more fans. Next on the cards the lads are going to Germany this week on an all expenses paid trip to play at the Yeah Yeah festival with their Little Lion Men band, and then in January they are heading to a studio in London to record one of their songs. You can also see them in promo videos on ZozzyTV on Grafton Street at the minute, as well as checking them out on their YouTube at www.youtube.com/user/HarryAlfieHudson, Facebook www.facebook.com/harryandalfie and website www.harryandalfie.com . Also listen to an audio clip of Harry and Alfie Hudson-Taylor on DIT FM last week, talking and singing live in studio.